Now the complete sale is concluded. In total around 100 associates at the locations in Breda, Netherlands, Mount Prospect, Illinois, USA, and Hangzhou, China, have been transferred to Chervon. With this acquistion Chervon reinforces its position as a leading player of Power Tools Industry. 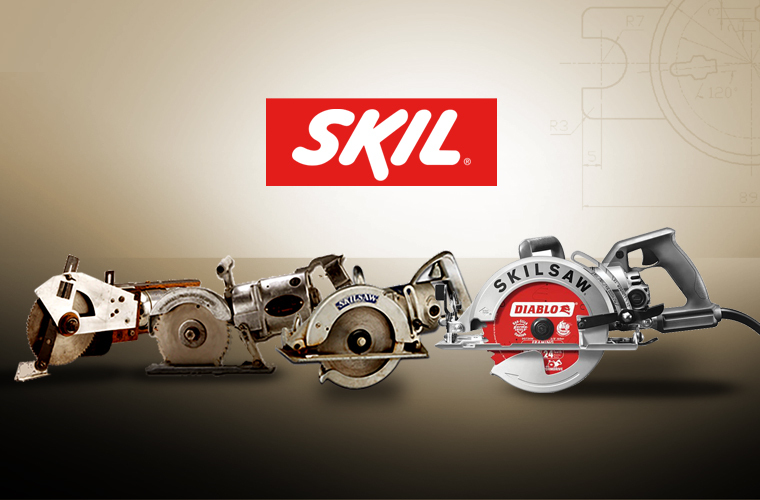 Founded in 1924, SKIL has been a highly recognized tool brand for over 90 years and it has a well establish brand reputation in power tools, measuring tools and accessories to price-conscious users in the DIY, gardening, and professional segments around the globe. Ths SKIL acquisition will play a key role in Chervon’s branded business’ future and enhance the direct connection with our consumers. This will continue to reinforce Chervon’s market position as one of the leading total solution manufacturers within the power tool, outdoor-power-equipment and other tool related industries.